Here we have a new Taylor 614ce V-Class Grand Auditorium acoustic electric guitar with a hand rubbed Brown Sugar finish. One of the distinctive traits of maple as a tonewood is its sonic transparency, which makes it wonderfully player-reflective. On this maple/spruce 614ce, a torrefied (specially roasted) Sitka spruce top and our tone-enhancing V-Class bracing take that natural versatility to a whole new level. Whatever the player brings to the guitar comes through—it can be played to sound warm or bright. The roasting process for the top elicits a more played-in tone, and together with the V-Class bracing gives the player a more expressive tool in the form of increased dynamic range, greater projection, longer sustaining notes, and more harmonic agreement with chords up the entire fretboard. The 614ce also stands out as one of the most touch-sensitive models in the entire Taylor acoustic line. Whether you play fingerstyle arrangements or strum in alternate tunings, whatever your preferred musical style, this guitar pays musical dividends on what you put into it. Aesthetic touches include a hand-rubbed Brown Sugar stain that highlights the rich figure of the maple back and sides, along with ebony binding, a paua abalone rosette trimmed with ebony and ivoroid, and our Wings fretboard and peghead inlays in grained ivoroid. The guitar ships with ES2 electronics in a deluxe hardshell case. 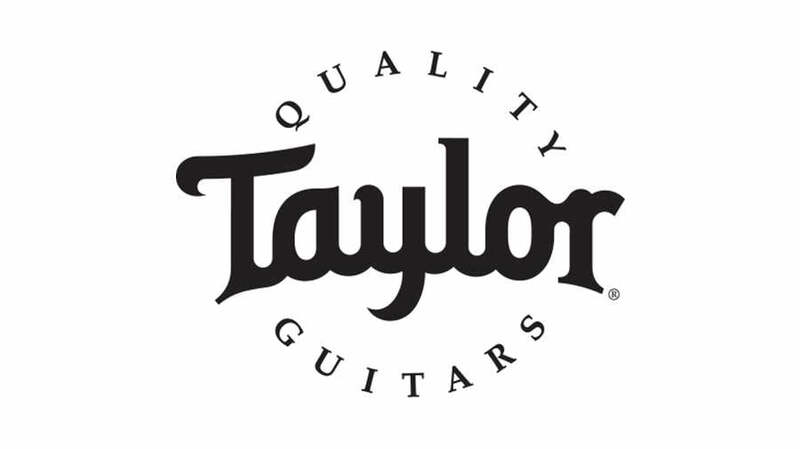 If you have any questions, give us a call or stop by to check out a new Taylor 614ce V-Class acoustic electric guitar at Ken Stanton Music and save today.